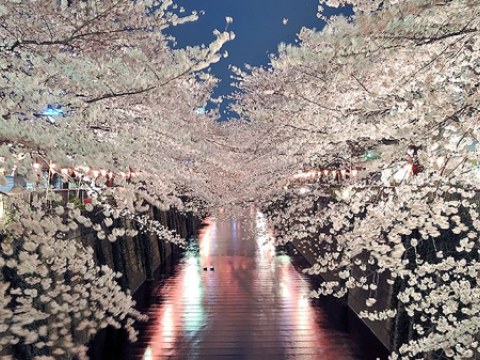 Hanami (花見, lit. 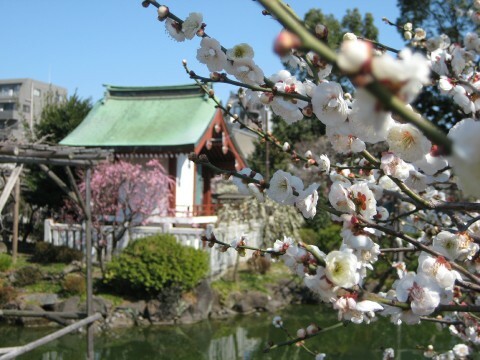 "flower viewing") is the Japanese traditional custom of enjoying the transient beauty of flowers, "flower" in this case almost always meaning cherry blossoms ("sakura") or (less often) plum blossoms ("ume"). 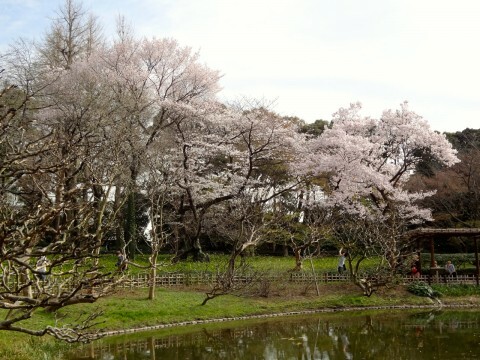 From the end of March to early May, sakura bloom all over Japan, and around the first of February on the island of Okinawa. 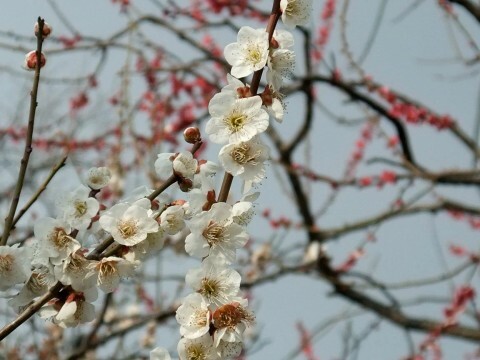 The blossom forecast (桜前線, sakura-zensen, literally cherry blossom front) is announced each year by the weather bureau, and is watched carefully by those planning hanami as the blossoms only last a week or two. 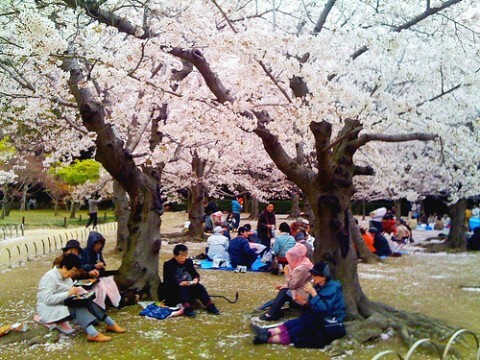 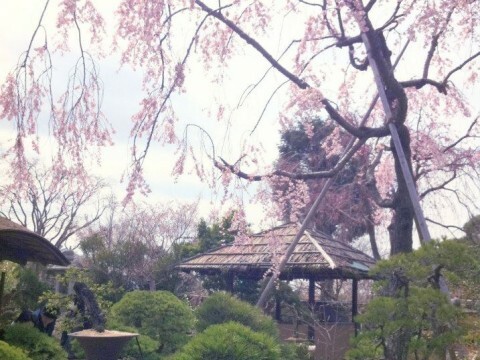 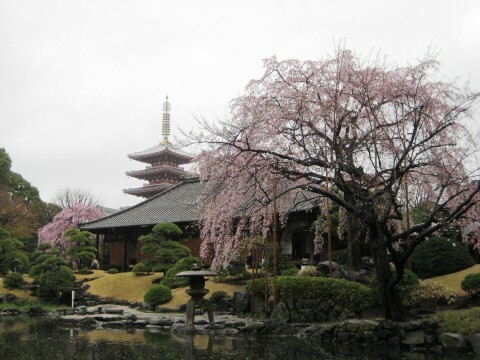 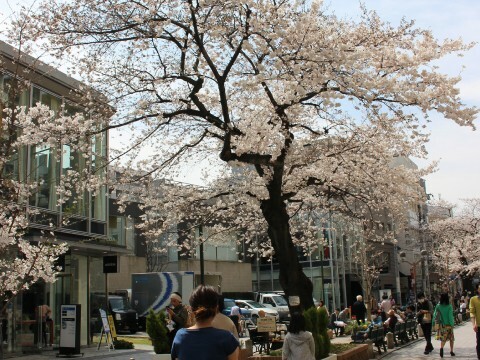 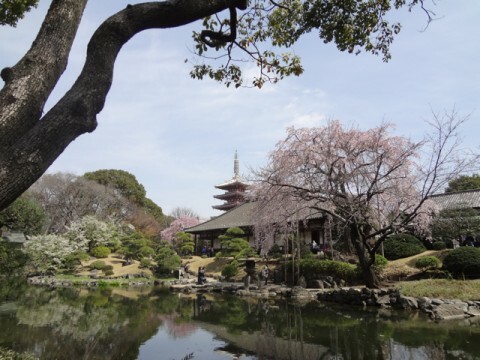 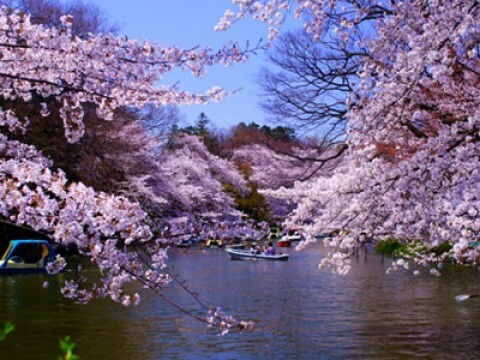 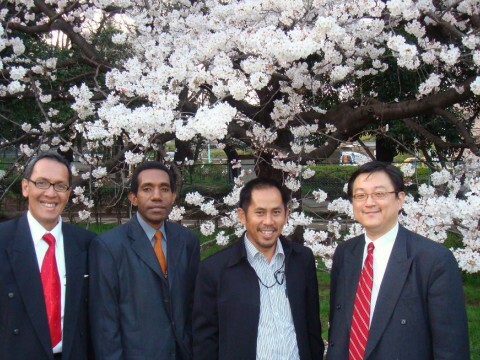 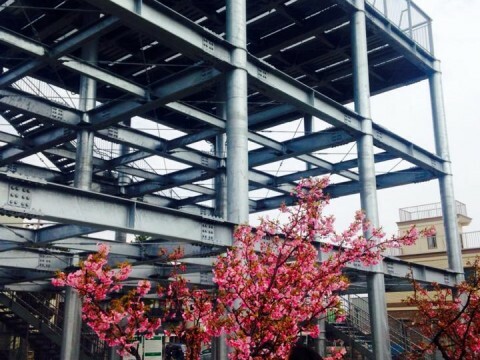 In modern-day Japan, hanami mostly consists of having an outdoor party beneath the sakura during daytime or at night. 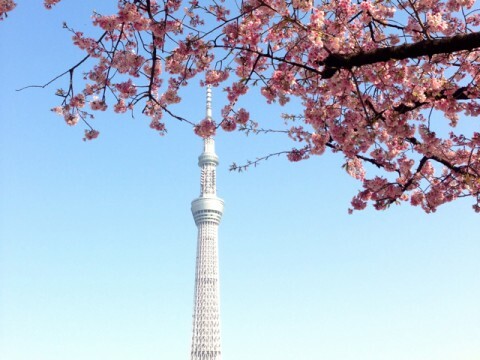 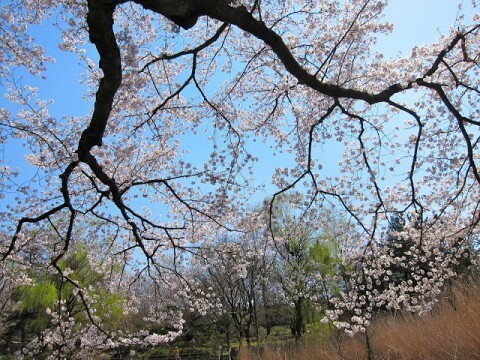 In some contexts the Sino-Japanese term kan'ō (観桜, view-cherry) is used instead, particularly for festivals. 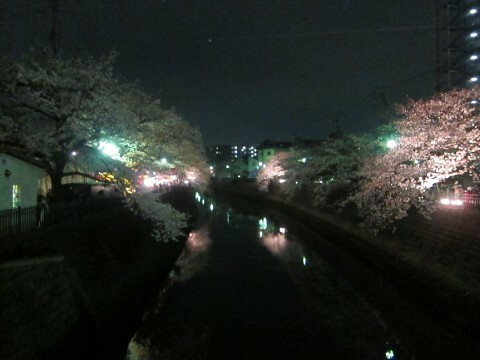 Hanami at night is called yozakura (夜桜, literally night sakura). 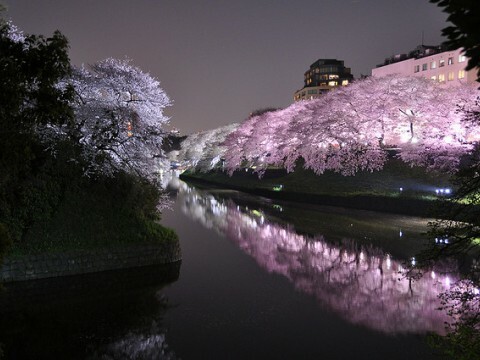 In many places such as Ueno Park temporary paper lanterns are hung for the purpose of yozakura. 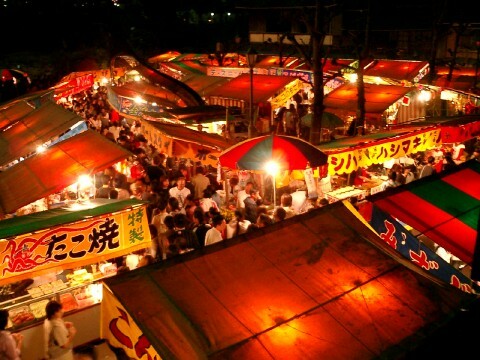 On the island of Okinawa, decorative electric lanterns are hung in the trees for evening enjoyment, such as on the trees ascending Mt. 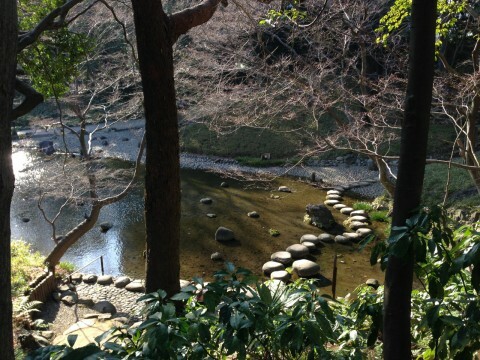 Yae, near Motobu Town, or at the Nakijin Castle. 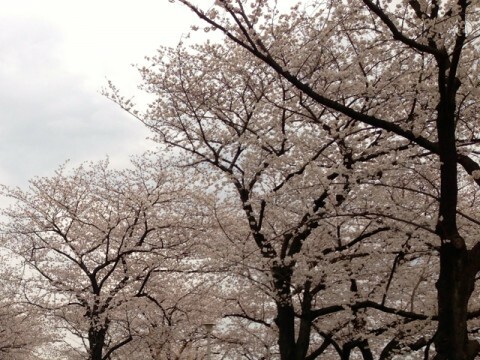 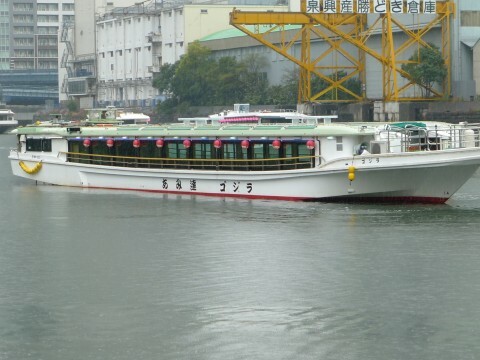 Hanami, Yakata-bune, and don't be selfish! 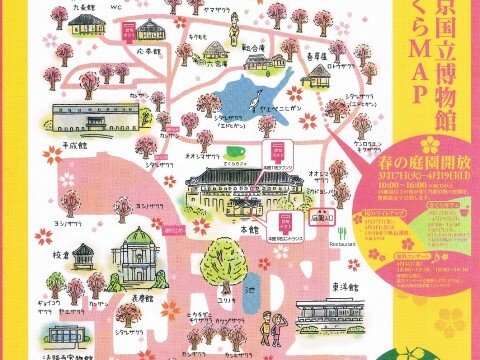 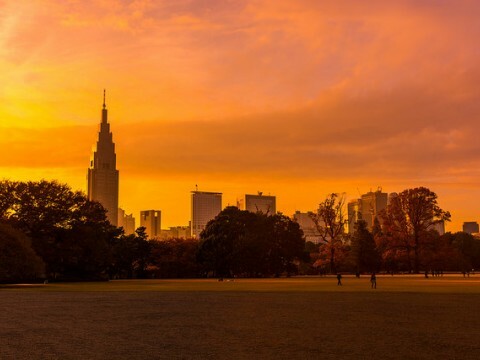 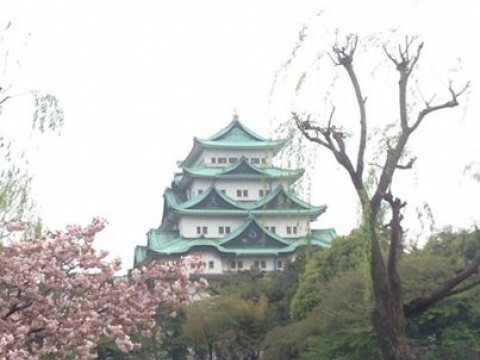 Where can I take a nice jog in Nagoya? 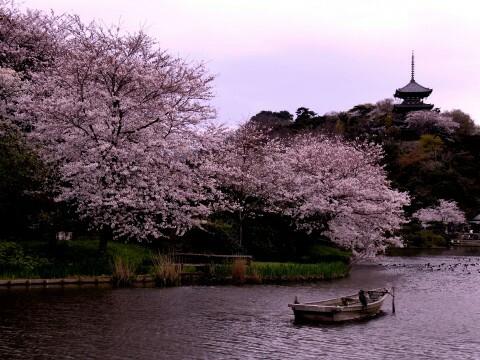 WHEN IS THE BEST TIME OF YEAR TO VISIT JAPAN? 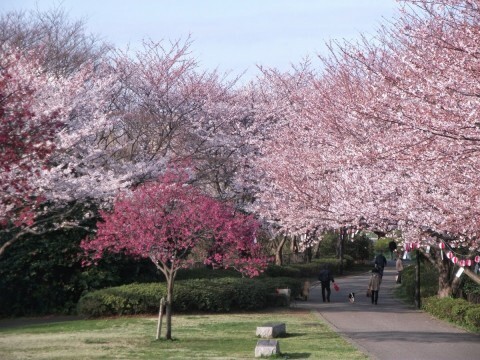 Spring for HANAMI (cherry blossom viewing) has come !! 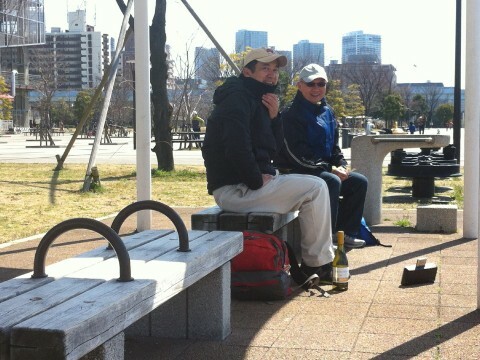 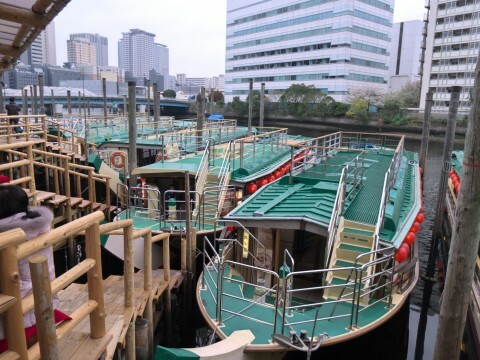 Nakameguro is very Female Friendly! 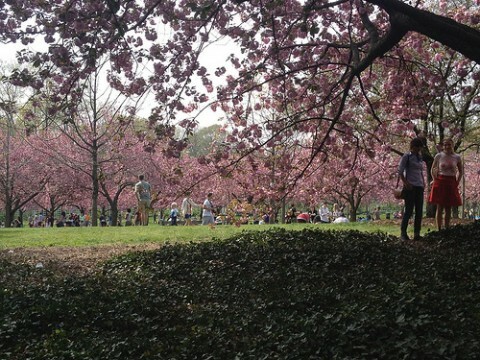 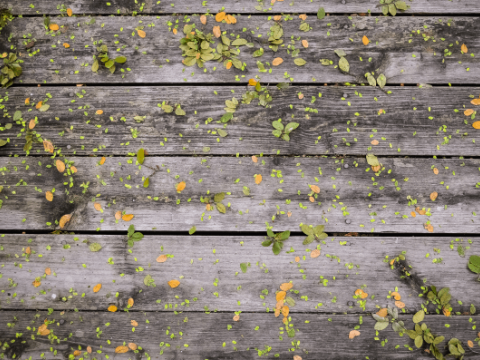 Smell the spring in the air!